one-plane readout 5v $175 ea. 75A 600 v 3p3t 1 e4 . 190808-004 . Lucas ledex inc.
2F017-034V-018 . Elmwood sensors inc.
2F017-038V-001 3200-2-21 Elmwood sensors inc.
2F017-038V-002 3200-2-21 Elmwood sensors inc.
2F017-039V-079 . Elmwood sensors inc.
88/06 thermal switch 1 SB62 . pressure activated sw.0.5 PSI diff. 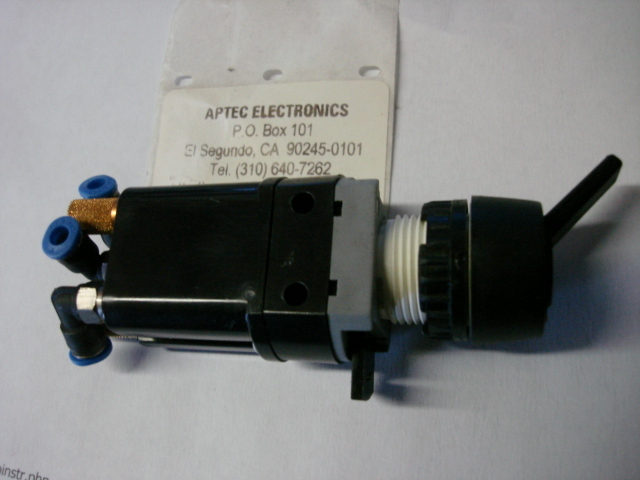 975-0319-001 themostatic switch w/gasket 1 SB19 . 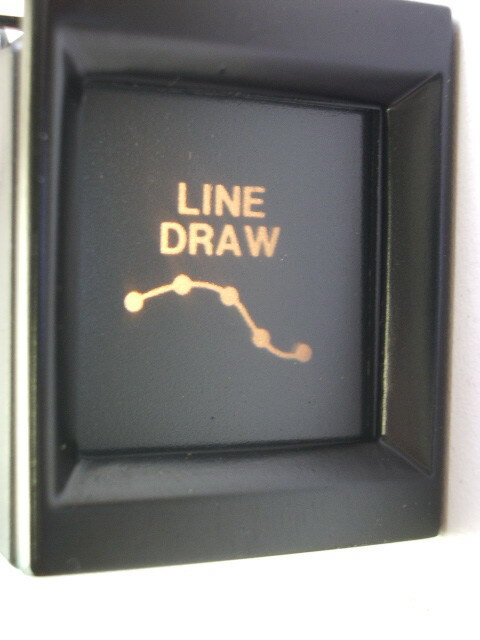 SWITCH, ROTARY 1 M1 . momentary sw 4 f7 . 7105 5930-00-519-7423 Haydon Switch & Instrument Inc. THERMAL SWITCH 8 m3 . THERMAL SW 2 m3 . THERMAL SW 21 L7 . THERMAL SW 5 m2 . THERMAL SW 5 m3 . KEY switch 9 R11 . MIS1370571 thermal switch 4 SB62 . scsi switch box 2 e3 . microswitch long arm 36 M5 .